By day, Larue Donavan is a down-to-earth bookstore owner. But by night, she’s a psychic investigator dedicated to helping lost spirits find peace. Dead people won’t leave her alone and Abraham Lincoln thinks he’s in charge of her lovelife. Larue can handle ghosts and undead presidents. It’s the living who drive her crazy. 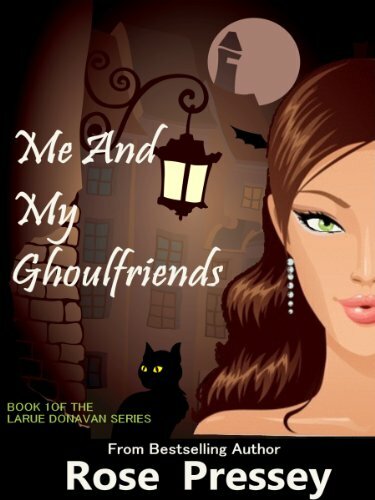 Click here to pick up your free copy of Me and My Ghoulfriends in the Amazon Kindle store. Rose Pressey is a USA TODAY bestselling author. 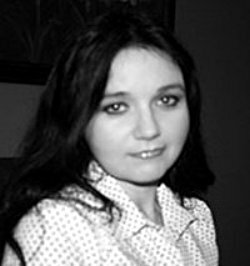 She enjoys writing quirky and fun novels with a paranormal twist. The paranormal has always captured her interest. The thought of finding answers to the unexplained fascinates her. When she’s not writing about werewolves, vampires and every other supernatural creature, she loves eating cupcakes with sprinkles, reading, spending time with family, and listening to oldies from the fifties. You can visit Rose’s Amazon author page if you click here.